If you own a rental property that was built prior to 1978, then it’s likely you are required to comply with the federal government’s Lead Disclosure Rule. Provide tenants with the EPA-approved information pamphlet on identifying and controlling lead-based paint hazards Protect Your Family From Lead In Your Homepamphlet,(currently available in English, Spanish, Vietnamese, Russian, Arabic and Somali) at leasing. Disclose any known information concerning lead-based paint or lead-based paint hazards. The landlord must also disclose information such as the location of the lead-based paint and/or lead-based paint hazards, and the condition of the painted surfaces. Provide any records and reports on lead-based paint and/or lead-based paint hazards which are available to the landlord. For multi-unit buildings, this requirement includes records and reports concerning common areas and other units, when such information was obtained as a result of a building-wide evaluation. Include an attachment to the contract or lease (or language inserted in the lease itself) which includes a Lead Warning Statement and confirms that the landlord has complied with all notification requirements. This attachment is to be provided in the same language used in the rest of the contract. Landlords as well as tenants must sign and date the attachment. 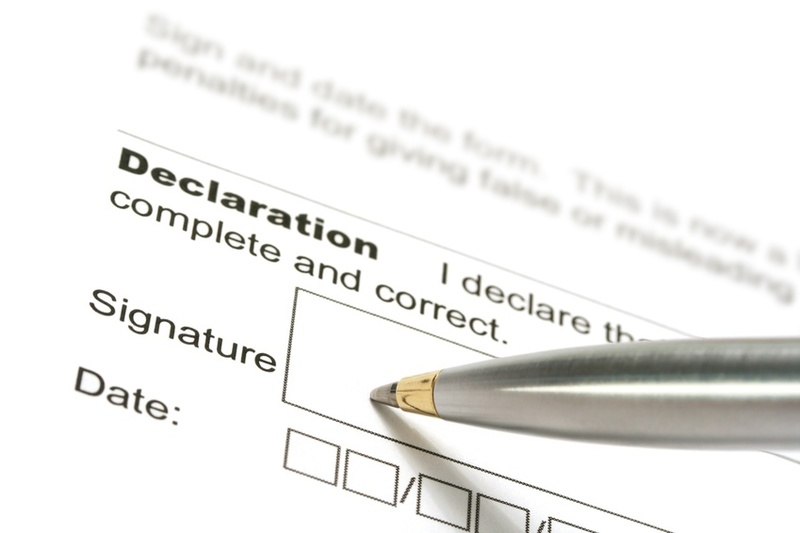 Landlords are advised to retain a copy of the disclosures for at least three years from thelease date. Other state and federal laws may apply, including special requirements for remodeling on the premises, and for remediation of lead hazards.